The postal strike launched from midnight yesterday will continue until December 21. The trade union action is due to the delay in remedying certain lapses and requirements brought to light by Sri Lanka Post workers in June. “A strike was launched in June and the Prime Minister’s secretary promised to look into the issues in six weeks. However, even after a lapse of six months, no solution was provided to the issues,” Postal Service Joint Trade Union Front co-convener H.K.Kariyawasam said. The strike is to win demands including the revision of recruitment schemes, vacancies and promotions, salary disparities, allowance revisions, relocation and restoration of the Sri Lanka Post Headoffice and providing infrastructure facilities. 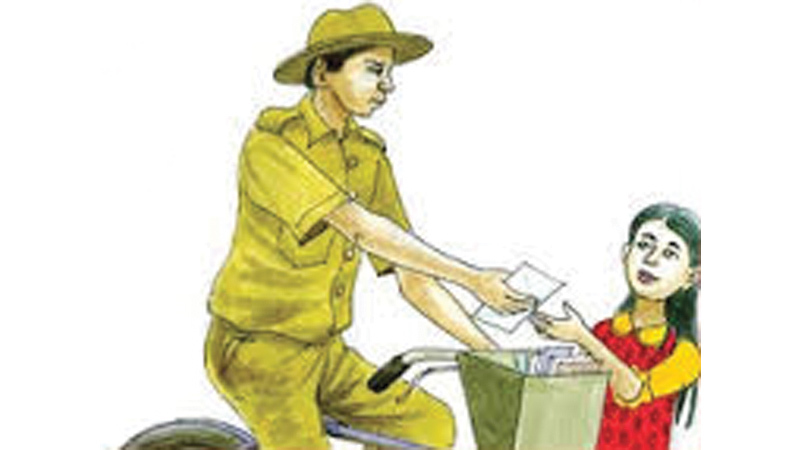 A memorandum is to be handed over to President Maithripala Sirisena on the last day of the strike while a demonstration is also planned on the same day opposite the Central Mail Exchange. Meanwhile, Post Master General D.L.P.R Abayaratne yesterday said that leave of all postal workers island wide has been cancelled, with effect from last night. He said that leave of all postal workers has been cancelled till December 21 to ensure that essential services are not crippled due to the trade union action by the postal workers.